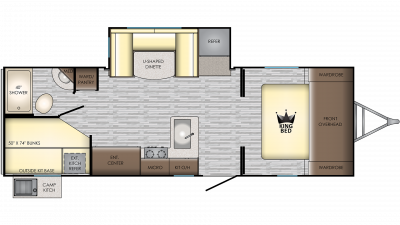 We are located in Saginaw, Michigan and offer a large selection of Sunset Trail RV floor plans. 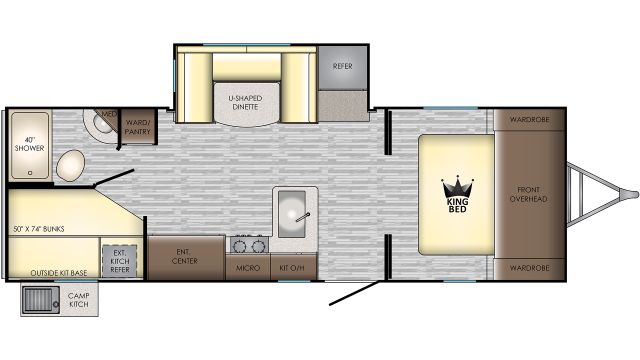 You can pick up your RV at our store or we can deliver it anywhere in the United States or Canada. 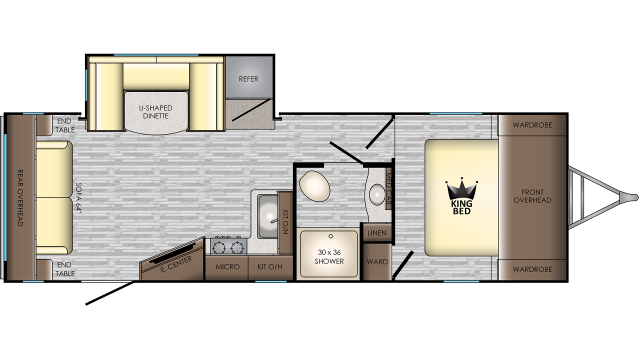 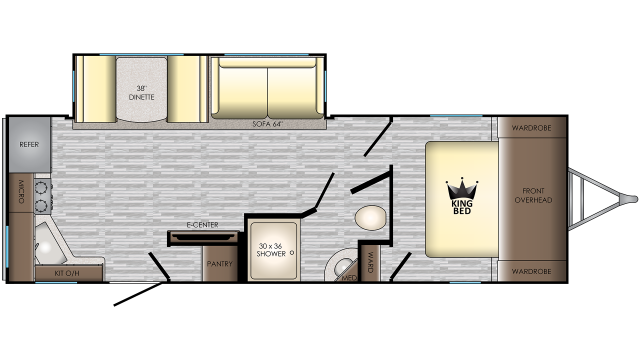 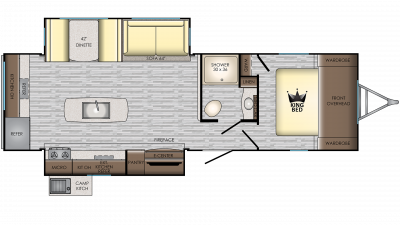 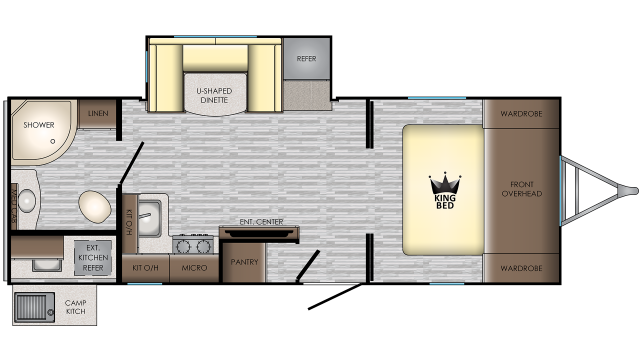 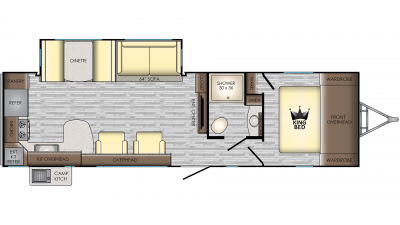 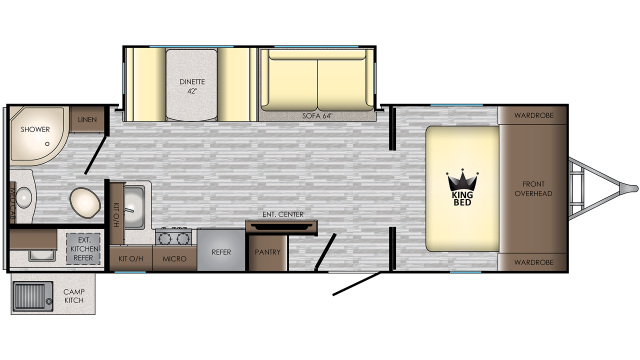 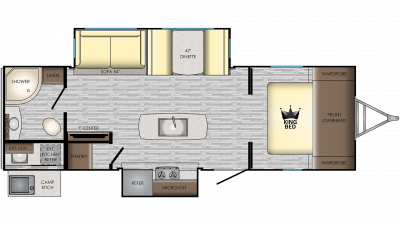 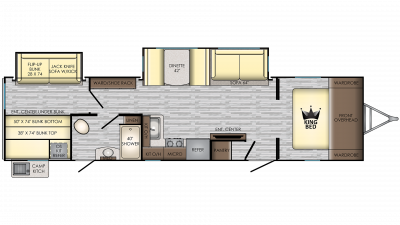 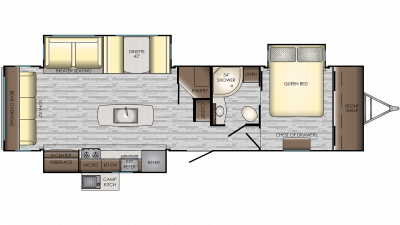 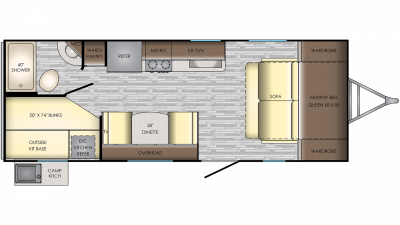 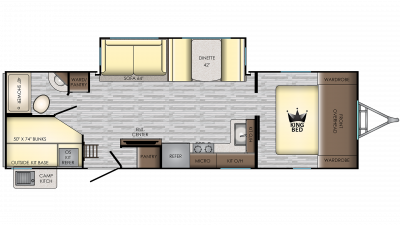 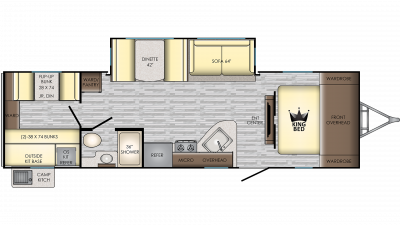 These Sunset Trail RVs are manufactured by CrossRoads RV and come in a number of floor plans to choose from. 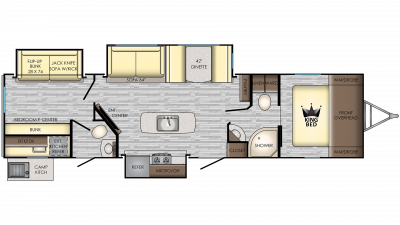 If you are in the market for a New or Used Sunset Trail RV, give us a call today! 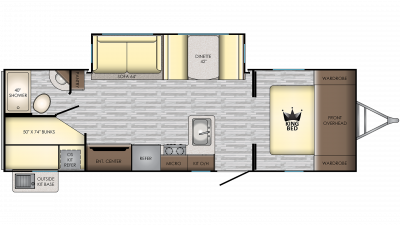 New Sunset Trail RVs come in daily, so check back for new RVs. 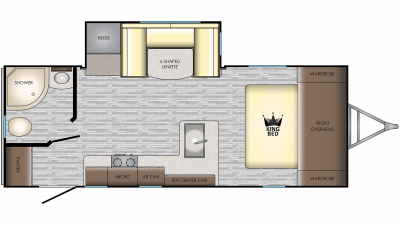 If you do not see what you are looking for use our Custom Build an RV section to design your own new Sunset Trail manufacturer CrossRoads RV.